Setup separate ‘Icon’ Appliance link to split the two lamps in the main room next to the bed, wife can turn on lights, turn off hers and mine if wanted. Same as me. Setup back outside light, set to turn on from 9-9:30 only. Setup own SMTP server to process incoming mail faster. Below is the tracking for myself of the changes done to the system. I wont include any code here but if your interested please drop me a line and I’ll setup a post on how I did it. Since this is my first ‘entry’ will include most of the changes up to date. 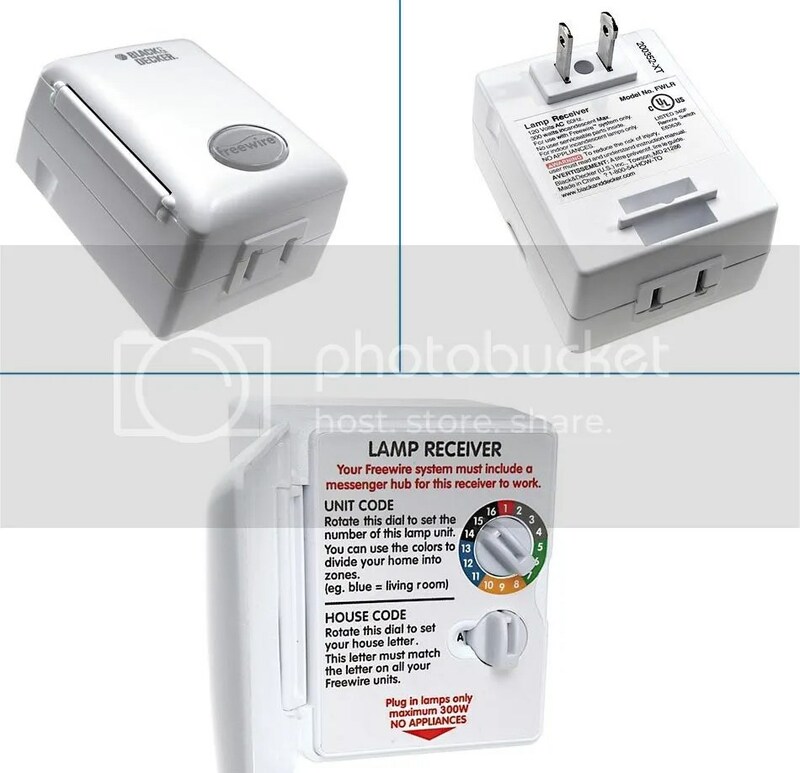 Motion detectors in Den, Master Bathroom, will activate only after Sunset and before Sunrise. Internal Website will grab text file from Main server at Sunrise for home page settings. Motion sensor for outside bathroom will only turn on light at movement. Will not turn off. Master Bedroom alarm will only work M-F. Ever other days at sunrise night lights will turn off. Setup X10 key-chain to turn on / off entrance lights only. Caller ID module is now a separate program looking at port 81, insteon client was moved to port 82. Communication from the client tot he master server s now done using http using custom text commands. If no motion is detected in Den when sendtext is called it will set the volume to 100 regarding of what was used to call the function. Below is a picture of the item, it cost me $3 on ebay. It turn it off at the end of day or when the DEN has no movement after 5 min.